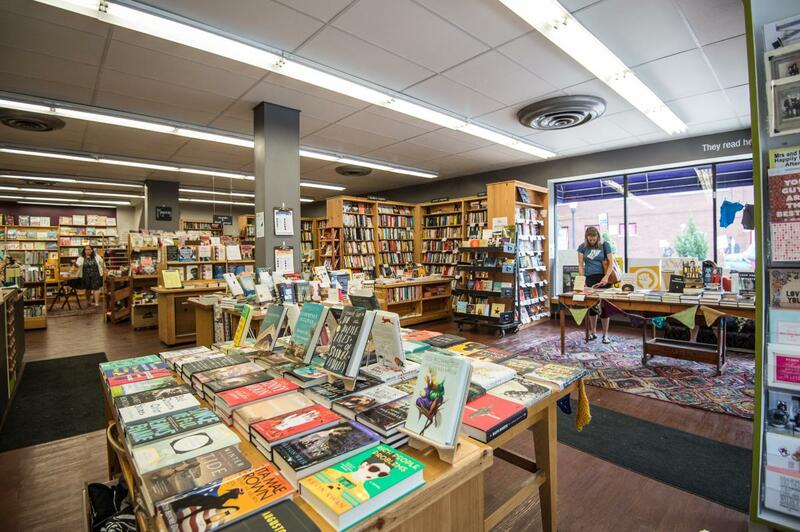 Located in the heart of Andersonville, Women and Children First is an indy-minded bookshop with a strong LGBTQ, feminist and kid focus. In addition to its excellently curated selection of books, the community-minded bookstore plays host to a number author appearances throughout the year, special story hours, including Story Time with Drag Queens, as well as a book club to fit every bookworm&apos;s tastes. Logan Square is fast becoming a literary mecca thanks to City Lit&apos;s vibrant menu of author presentations, book clubs, and open mic events. This book lovers paradise features a wonderfully curated selection of books, as well as a staff that excels at connecting readers with their next favorite novel. Buy a book and head to one of Logan Square&apos;s many coffee shops for an afternoon reading and sipping session. If you love sci-fi, fantasy and horror—the gorier the better—Bucket O’ Blood delivers an outstanding selection of obscure contemporary and rare/out-of-print lit as well as a great collection of vinyl. An option to buy, sell or trade and a $1 bin o&apos; books make for bloody bargains. Check out the extensive events calendar, which hosts everything from horrific happy hours to and local Horror Society meetings. Reading, cooking and eating go hand in hand at this one-of-a-kind bookstore with a gourmet bent. Find all the latest and greatest cookbooks, gourmand travelogues and foodie-focused memoirs and sign up for one of the many culinary classes at the in-store test kitchen. Read It & Eat is where foodie writers and celebs host their book release parties, book signings and workshops. Check the events calendar and arrange your visit to coincide with an amazing cooking demo, tasting or workshop. 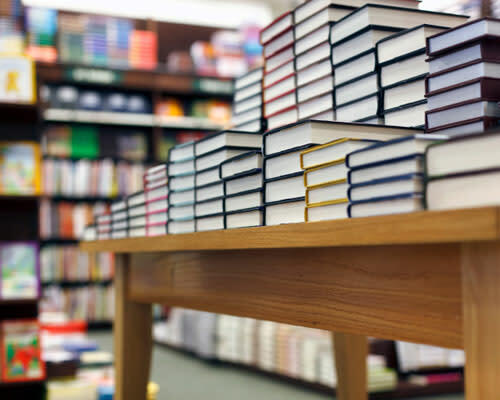 When was the last time you experienced the joy of browsing the stacks of a used bookstore? At Open Books, you&apos;ll find over 50,000 books of all genres in this the ultimate, browse-worthy and bargain filled used bookstore. The best part of about shopping at this bookstore is the fact that each purchase here supports Open Books&apos; extensive literacy programs. Events such as Harry Potter trivia night and biweekly story hours round out the literary fun. Chicago is a literary hub! Beyond these bookstores, consider a visit to venerable institutions such as the Poetry Foundation and Newberry Library, as well as the new American Writers Museum, which if you have budding bibliophiles is worth a trip just to check out the Children&apos;s Literature Gallery and all the interactive exhibits.